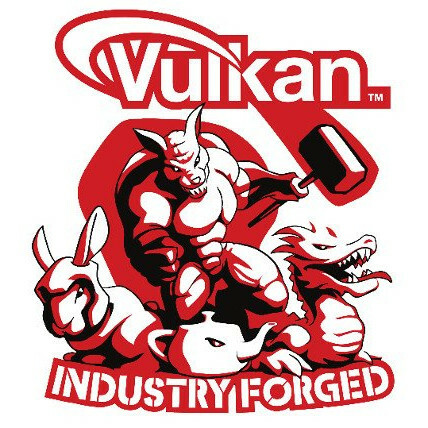 Vulkan 1.1.92 is out today to mark the newest specification update to this high-performance graphics/compute API. With it just being one week since Vulkan 1.1.91 that brought some new/improved extensions, there isn't any new extensions to find with Vulkan 1.1.92. But there are a number of documentation/specification corrections and clarifications. Arguably most exciting with Vulkan 1.1.92 is that it finally supports chunked HTML documentation! Up until now when viewing the Vulkan documentation on Khronos.org, it's always been one big -- and growing -- HTML file. It's gotten so big that some browsers have choked on loading the HTML documentation and really slowed things down temporarily on loading. It's great for easily searching the document, but a pain that it didn't support breaking it up into multiple HTML files. Finally with Vulkan 1.1.92 is finally (optional) support for generating chunked HTML documentation. The rest of the Vulkan 1.1.92 changes are outlined here.